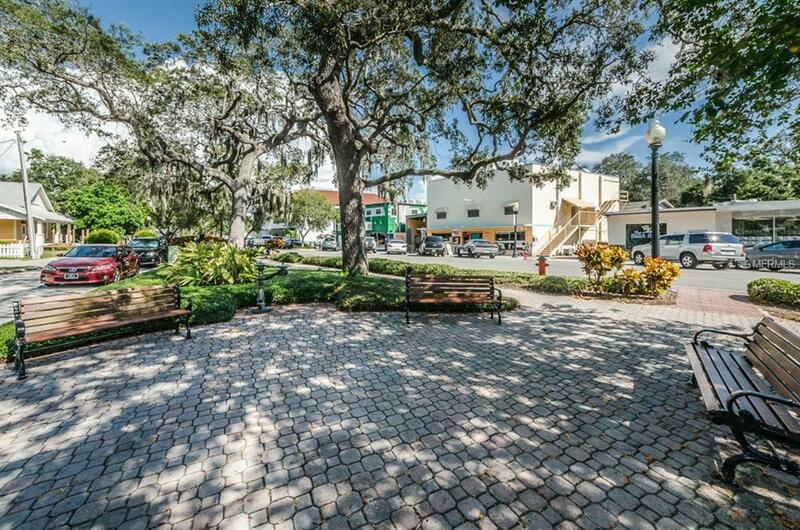 This is your opportunity to bring your store into downtown Dunedin on Main Street. Well here's your chance! Retail only (no food/restaurants) due to restrictions. Must be an established business with good credit. CAM included. Tenants pay their own utilities. (ie. cable, water, internet/phone etc.) No parking. Only street parking. Available March 1st.